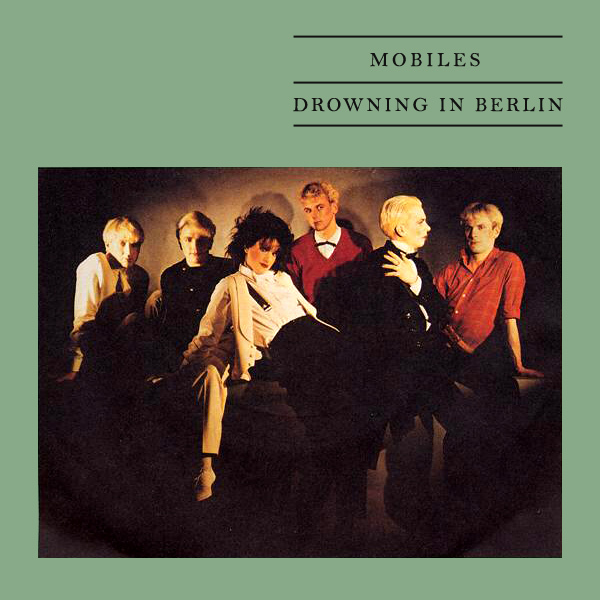 [ One of those 1980's over romantic new glamorous type affairs here for Mobiles and their single Drowning In Berlin. The thing is, on the cover, there isn't so much as a drop of water in which to drown (though there are lots of overly wet people). On the remix there is just the one babe who has been caught in the rain and who is going to get very wet even under her umbrella (ella, ey, ey, ey). Is she in Berlin? That is for you to work out. Wall! Not the first remix for Sailor as it turns out, but this time it's for A Glass Of Champagne. 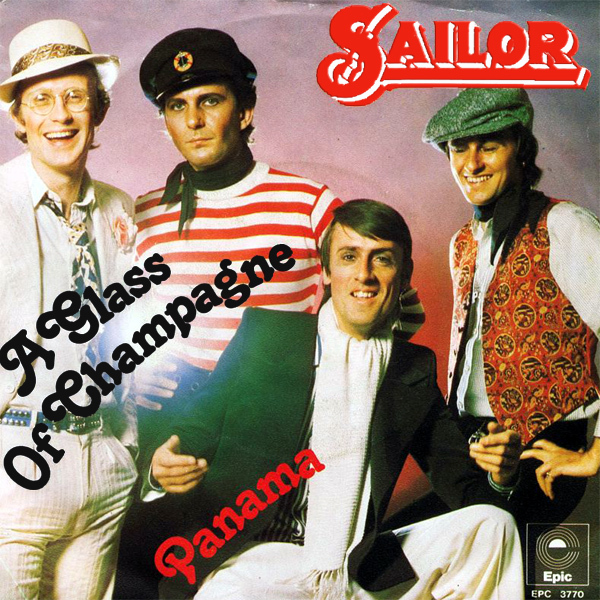 On the original cover we find the band looking somewhat like sailors but with no apparent connection to any kind of Champagne. On the remix the band are gone, as are any nautical connotations, but instead we find a babe drinking a glass of the fizzy stuff from France. Bubbly! 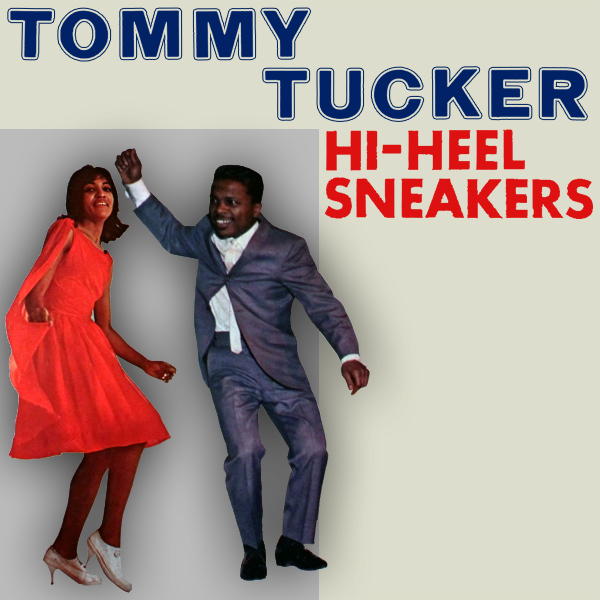 Tommy Tucker sings about Hi-Heel Sneakers on his single and album both of the same name. 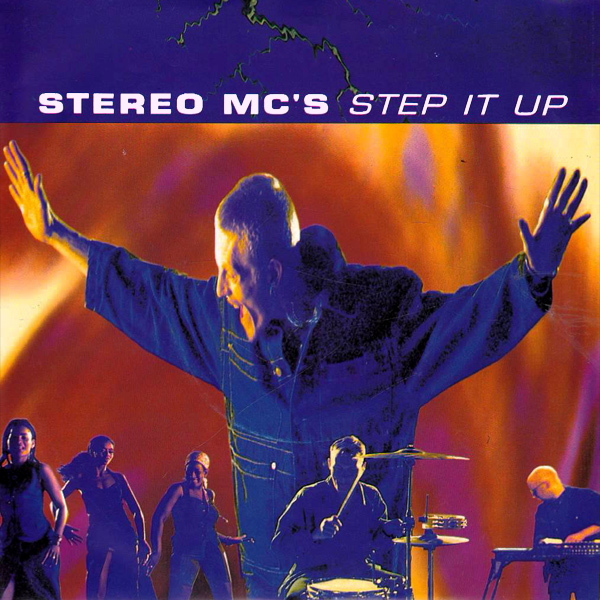 To give credit where it is due, on the original cover artwork, Mr Tucker is dancing with a babe who appears to be wearing some sneakers with a high heel. We are not sure if these were a thing in 1964 or whether he made the whole thing up. In the 2010's however, there are high heel sneakers and thus on the two remixes, we find different babes wearing the aforementioned sneakers with a heel. Well to be truthful, the first babe is not wearing sneakers in the traditional sense but we very much thought her shoes looked a lot like high heel sneakers. In the second remix the babe is definitely wearing sneakers with a bit of a heel on them, but, it would seem, very little else. Trainers! 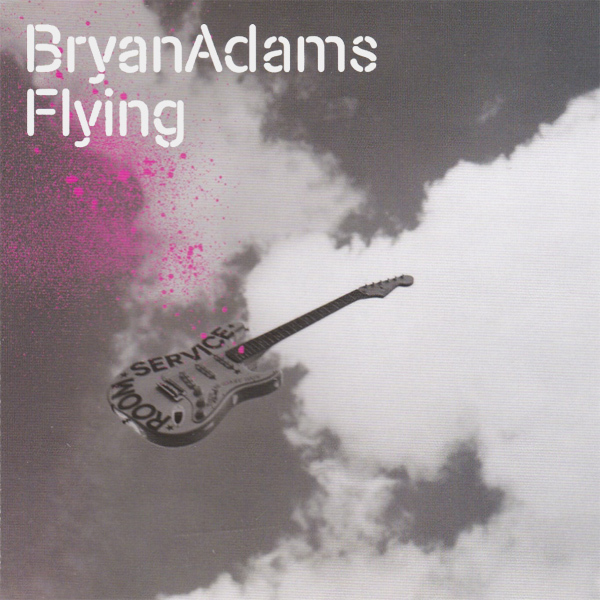 Just when we thought we couldn't find any more songs about flying, Alberta, our resident expert on all things Canadanian points out Flying by Bryan Adams. 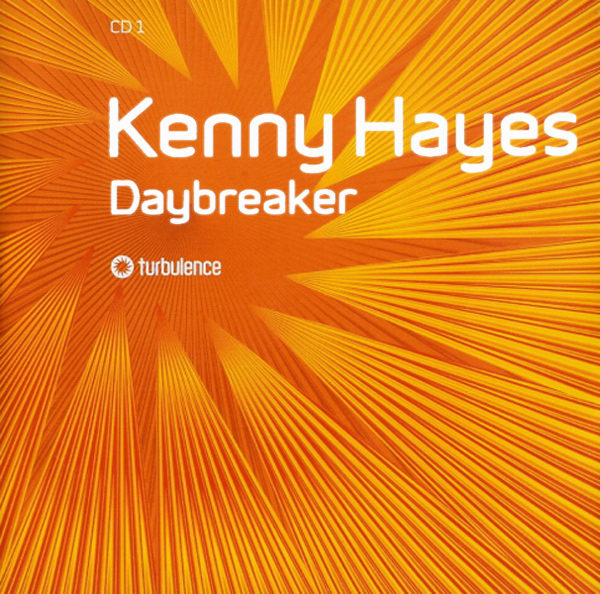 On the original cover of the groover from Vancouver's single, we find an airborne electric guitar. On the remix, we find two babes waiting patiently for the pilot of their aircraft to arrive, so that they can get airborne and do some flying. Quite why they are both naked and wearing frizzy wigs is less clear. Maybe they misinterpreted the pilot's specification for their safety gear? Landing strip! We are approaching the end of the runway, or more specifically our rather lengthy season of flying themed remixes. And how do you know this? 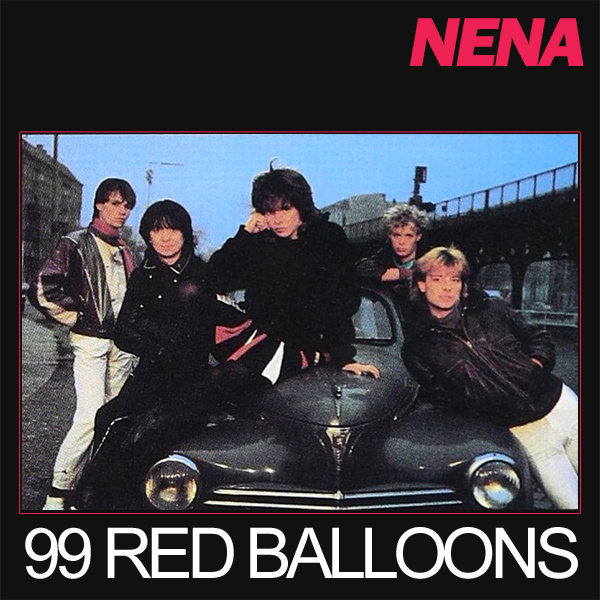 Well we've been reduced to remixing songs with balloons in their title, such as 99 Red Balloons by Nena. 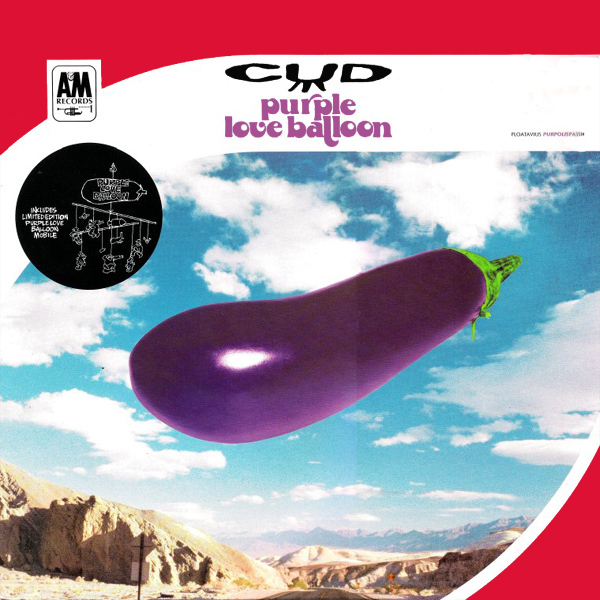 This was a massive hit all over Europe in the 1980s but the original cover lacks not 99 balloons but any at all. The remix still doesn't have 99 red balloons but it does have 15 of them which is a large improvement. Helium! 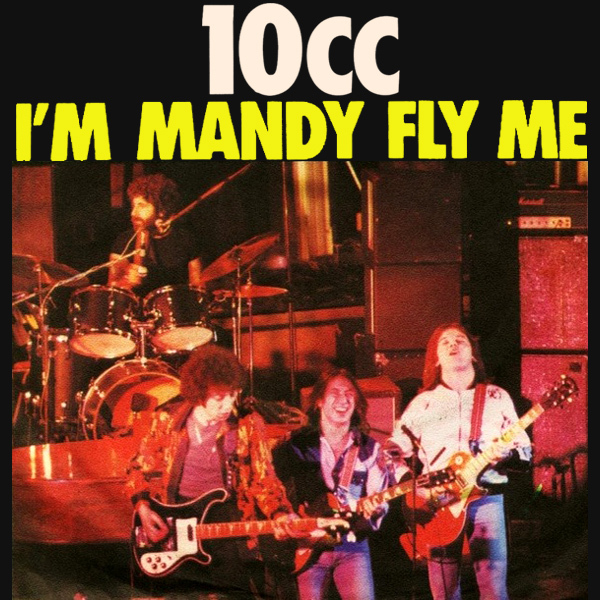 How better to continue our series of remixes to do with flying than with this classic song from 10cc entitled I'm Mandy Fly Me. On the original cover we find the band strumming their instruments and strutting their stuff. On the remix we find a babe, presumably the aforementioned Mandy, who is clearly a woman that enjoys aircraft as we find her lounging seductively in the engine housing. We think she should probably move before the pilot gets in the plane, maybe it's him that's flying her. Cowling! 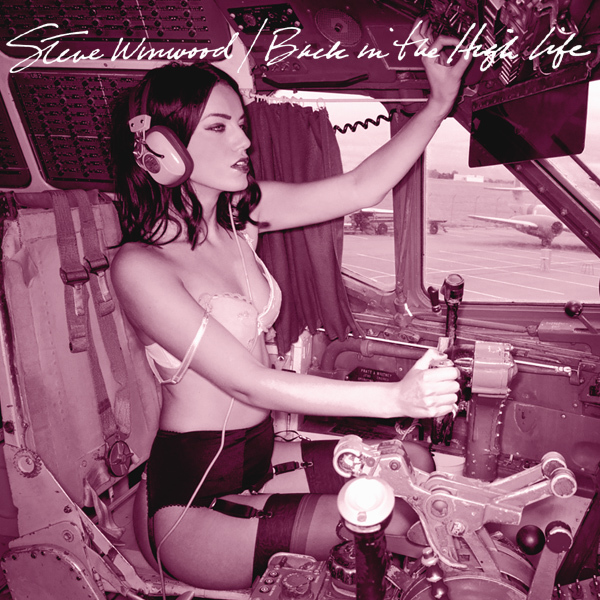 Back In The High Life by Steve Winwood was both a single and an album and continues our theme of flying. 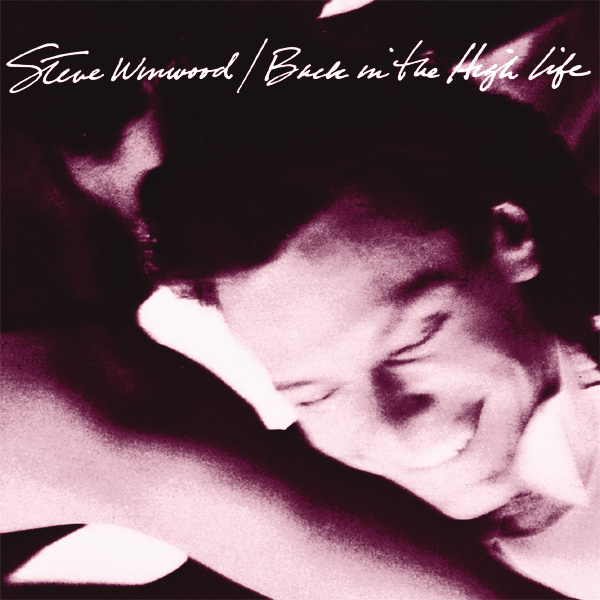 On the original cover we find Mr Winwood smiling at something, though the picture is so blurry, it's not evident what that something might be. The remix may answer the question, as we find that the pilot of the plane that is taking Mr Winwood to the high life is really hot and is not wearing a traditional pilot's uniform but far far less. Runway!